Click on any book icon to see Table of Contents and/or to purchase a copy. So, WinkWorld Readers, this just happened. Wink has been cleaning out the garage and hauling in filthy boxes, which neither of us has touched in many years. My job is to see what is inside. Today we have found treasures. This will be more than some of you want to know about my life, but I suspect that there will be tidbits along the way for lots of you. Some of you tell me that you think my blog is too academic. This one may be too for personal for others. I found all of the legal information of the time I sued the California State University system for paying a man more than I was paid. Toughest professional thing I ever did. I even found my old journal, where I kept 3 years of dated notes whenever anyone (university administrator, colleague, union member, lawyer) talked to me. 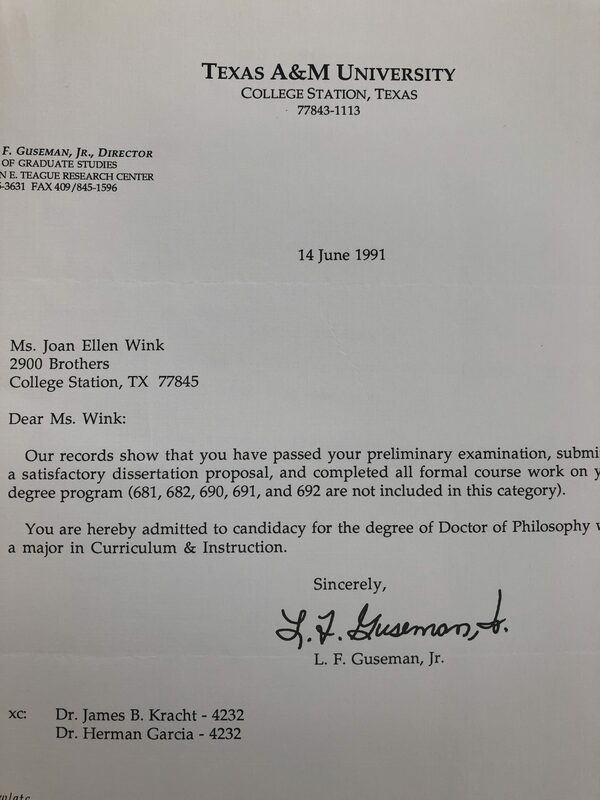 1991, I found all of my TX A&M grades, verifications of degree plan, my written and oral exams, and the defense of the dissertation. Think it is safe to toss all of these papers? In the days before blogs and even my previous newsletters, I used to write letters on an old PC and print on a dot matrix. Some of you received those epistles from our days in AZ and TX. Before these, I used to write in longhand to a wide group of friends. Now, you almost have to be over 80 years old before I will write a real letter by hand to you. 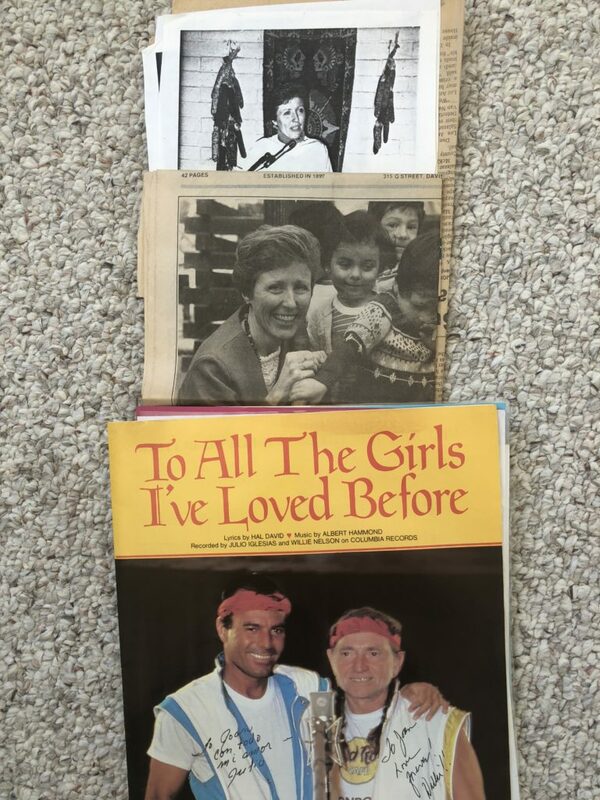 During these years, I was a bilingual coordinator in the Davis, CA schools, and when I left, my friends/colleagues had a great party, where even the Superintendent and the Assistant Superintendent did a Willie and Julio Iglesias rendition of “Of all the girls I loved before.” I found so many happy memories, poems, and photos. 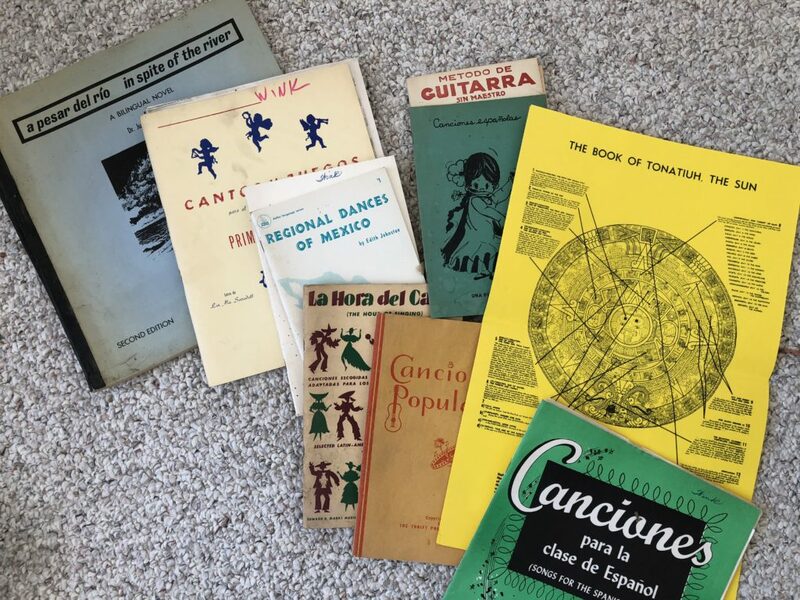 During these years I was a wild and crazy Spanish teacher in Benson, AZ, and I loved to use authentic music in the classroom, so I have a wonderful collection of books, lyrics, and tapes. Some of materials spring from my days at University of Arizona and Guadalajara, where I learned of the wealth of folklore from Mexico. I am beginning my search for the best home for all of these materials, but you must love them, as I do. 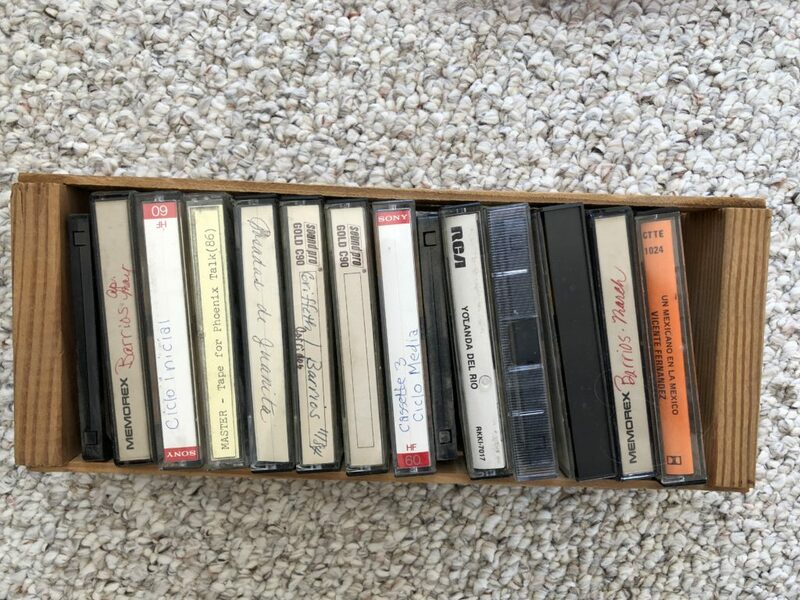 If any of my Benson friends know the Barrios family, I still have tapes of Barrios singing and playing corridos–verse, after verse, after verse. He would always say that he didn’t know the song, and then he would begin to play and sing. I even found notes and poems, which former students and friends had written to me, when we left AZ. 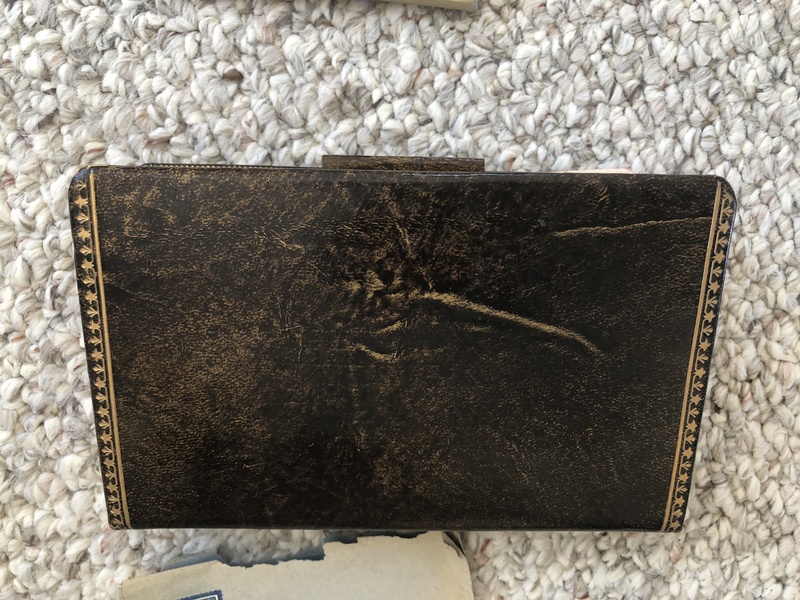 I found an old journal from the 1970s. And, I found this one amazing memory. 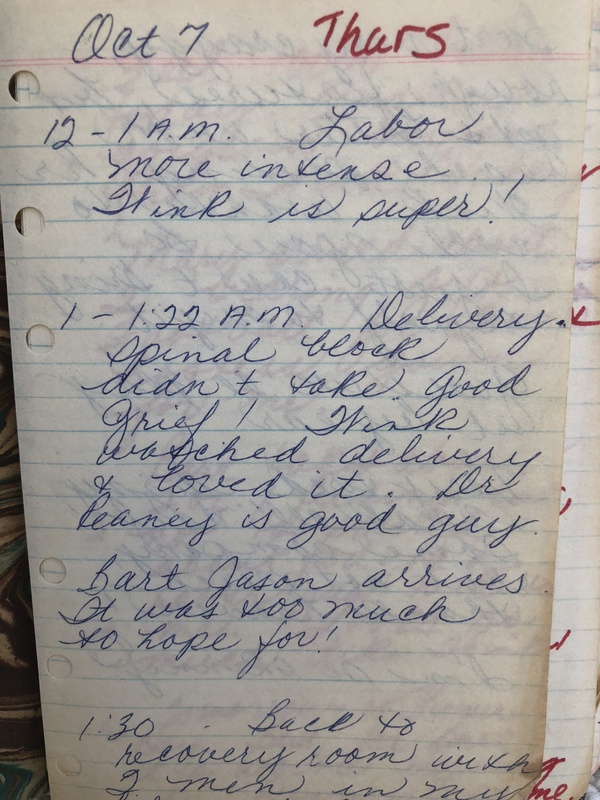 Did I really take a journal into labor with me? Apparently. 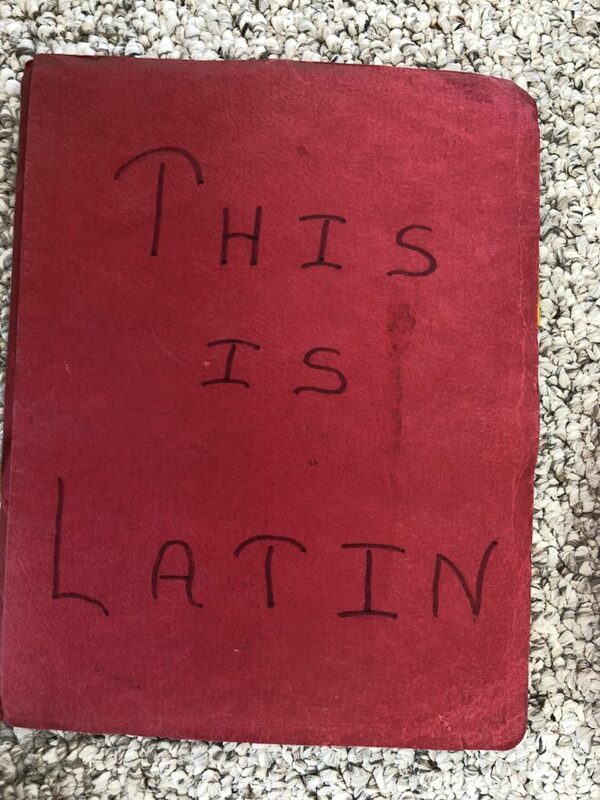 1963, The Coup d’état of Treasures: My high school Latin notebook from Mobridge High School. 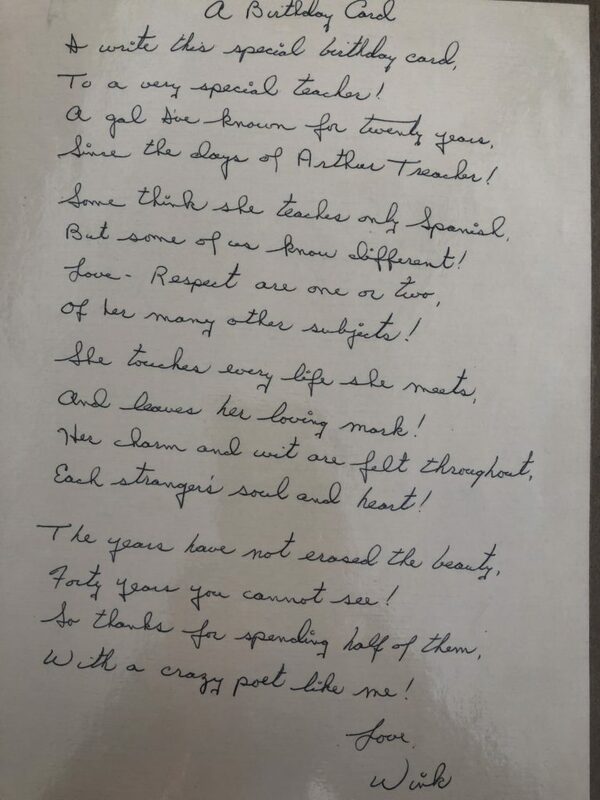 I even found a poem, which the teacher had written to me in the 1980s. 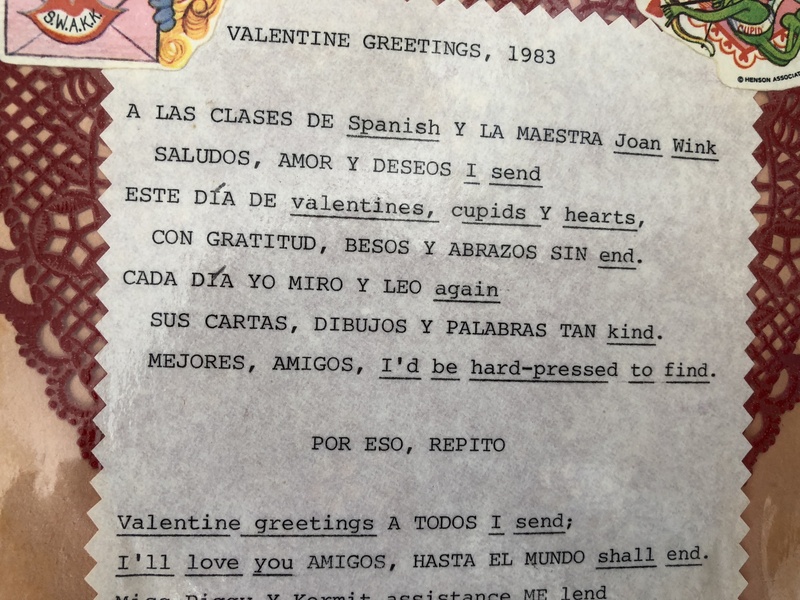 And, even better than my high school Latin notebook were the love poems I found which Wink had written me through the years. Here is one example. And, as I am finally finishing this too-long-too-personal WinkWorld, Wink just brought in another filthy box, but when I saw the old 1919 newspaper clipping, I said: No more–not now. I loved this entry on your website! So many wonderful memories. I know I have journals, scrapbooks, and such in storage in Canada that I hope I am able to dust off and go through one day! It is so nice that you were able to get your hands and eyes on these again. Truly treasures from days gone by. I love them all!! And I love you for sharing them with us! And keep them a little longer I say!! Unless you find that special person to entrust them to that is. Oops! I put this on at 9:15 or so Feb. 13 th you won’t see me writing anything at 4:15 am any day. Wink’s poem still rings true today! Thanks for sharing your treasures. What beautiful and fantastic memories. Keep them safe and close to your heart. Such a perfect Valentine’s Day gift!!! I love Wink’s poem! How sweet and so very, very true! Ah, Hazel Grayce and Dean Wink — you have had/do have special poets in your life! Kathy, I suspect that you are the only person to ever use “Hazel Grayce and Dean Wink” in the same sentence. Thanks for sharing your personal stories, love them! I have been known to belt out De Colores every once and a while, followed by Los Pollitos dicen pio, pio, pio quando tienen hambre, quando tienen frio…..thank you for that. 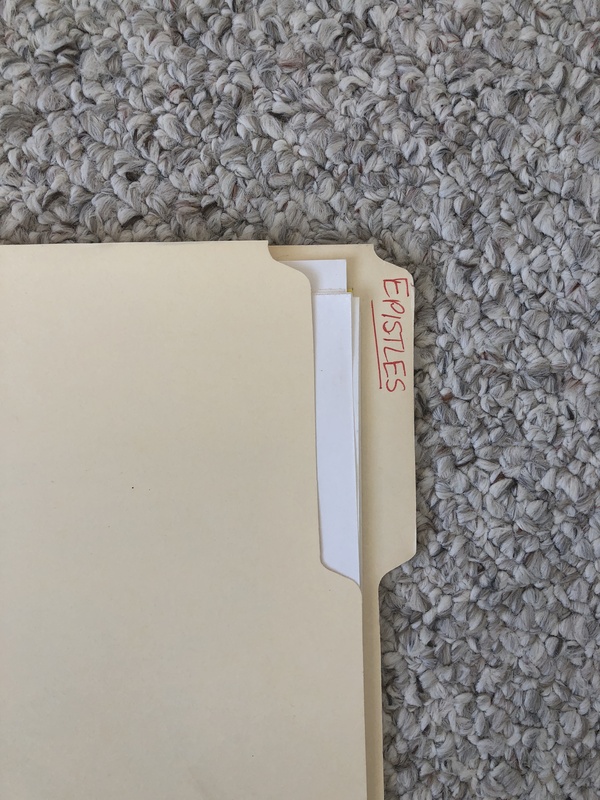 As your personal professional archivist with YC connections, I must insist that your “papers” be preserved to offer lessons to future generations. Most of my career involved teaching college history, research and writing, and collecting the “papers” and official records of government employees. Also, hundreds of oral history biographies supplemented some who had discarded their “papers”! 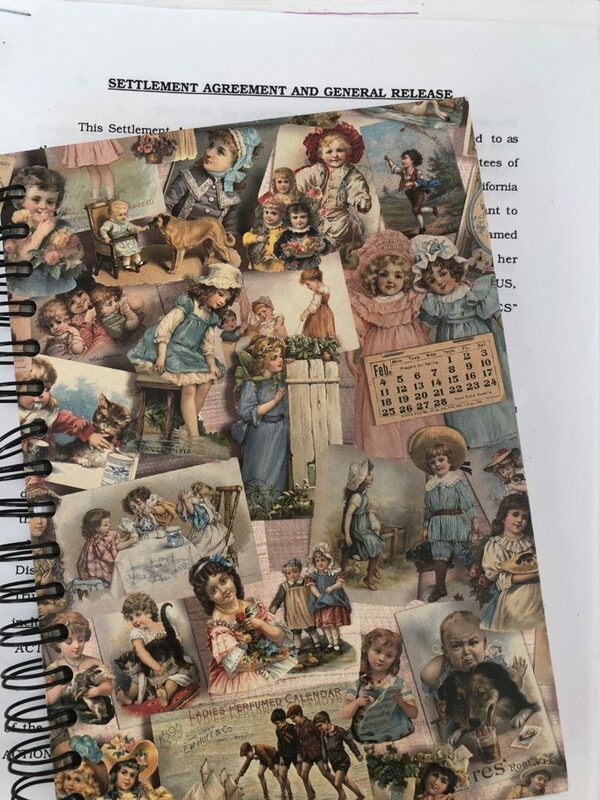 It would take me several pages to list all your connections and contributions to this world, so I will simply say —The Changing Role(s) of Women in the Twentieth Century. Copyright © 2019 JoanWink.com. All Rights Reserved.